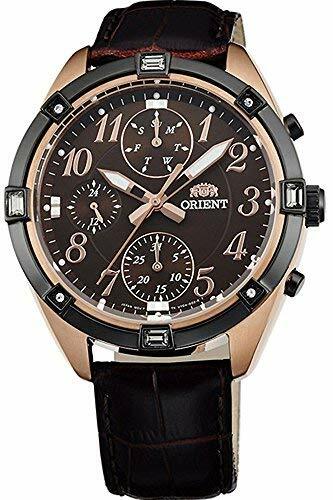 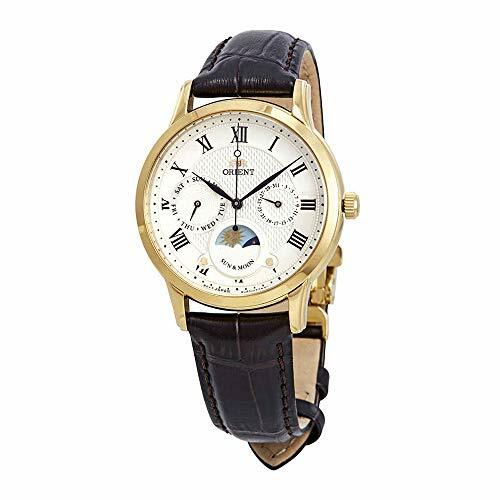 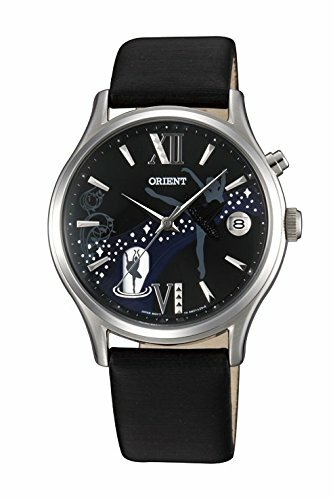 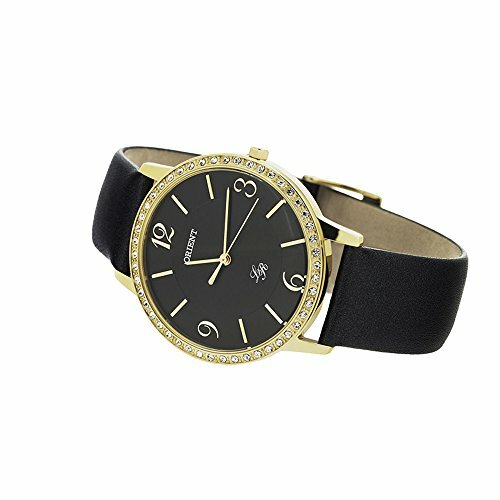 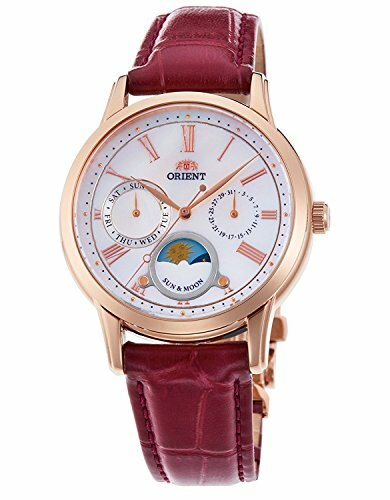 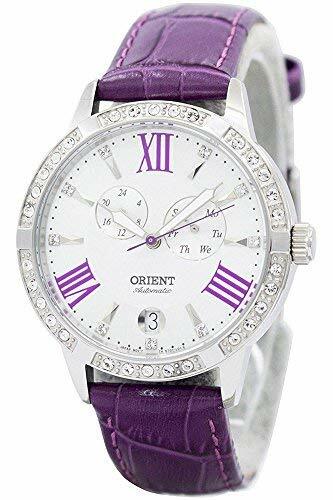 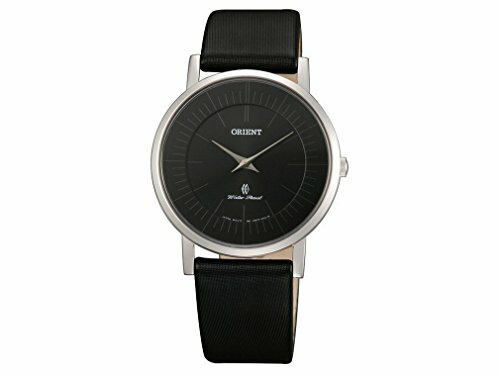 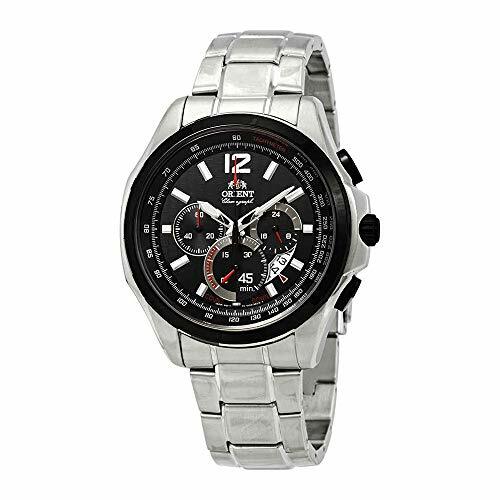 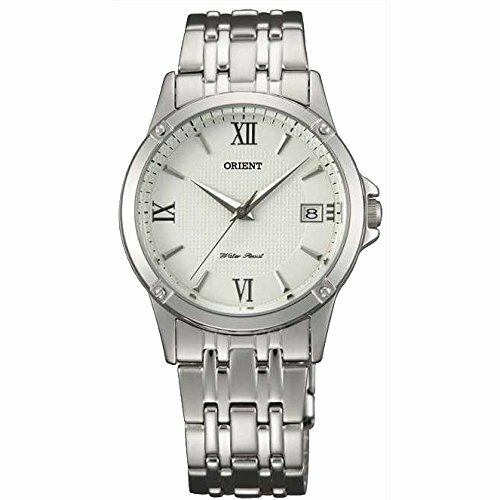 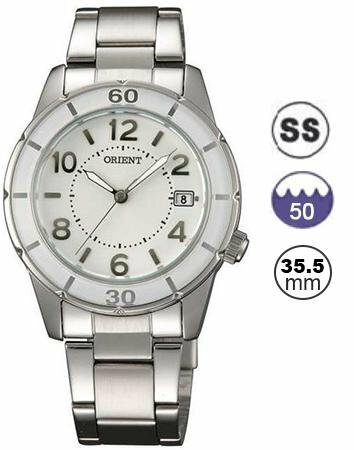 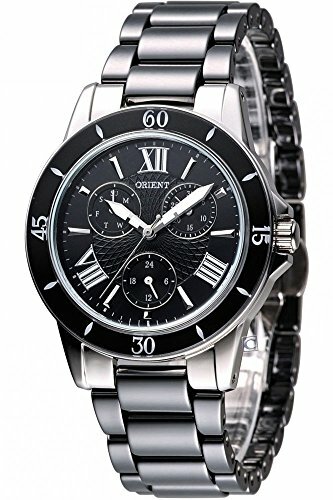 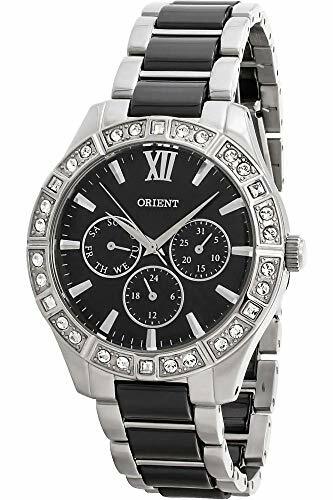 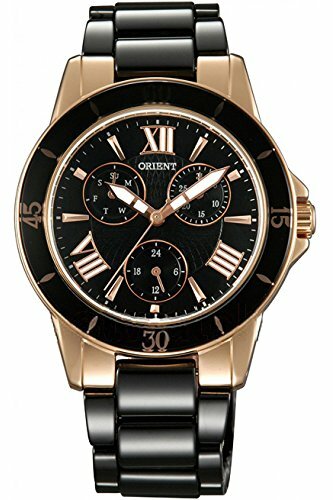 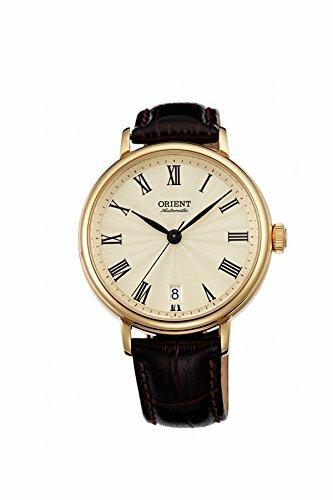 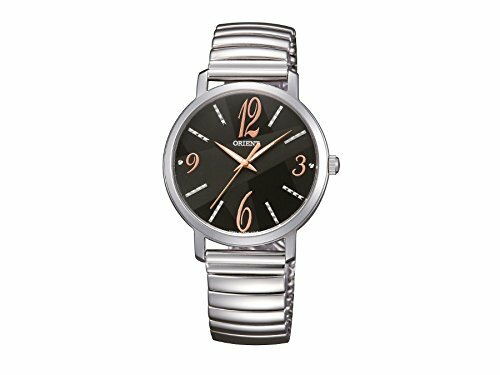 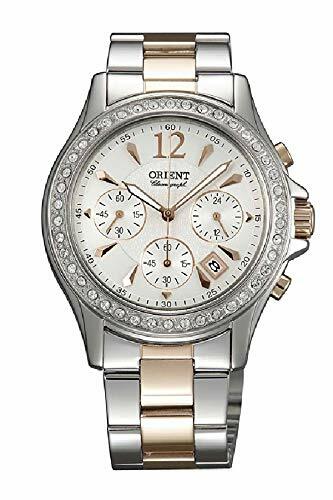 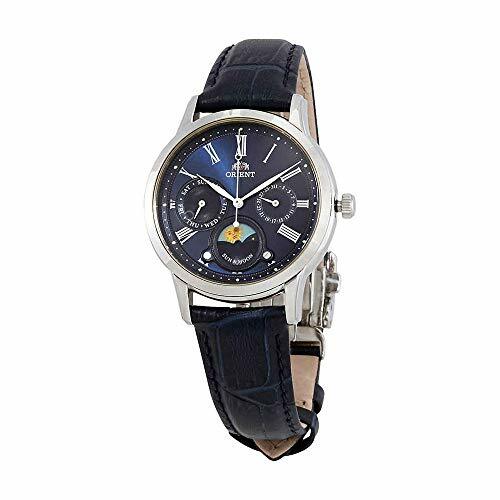 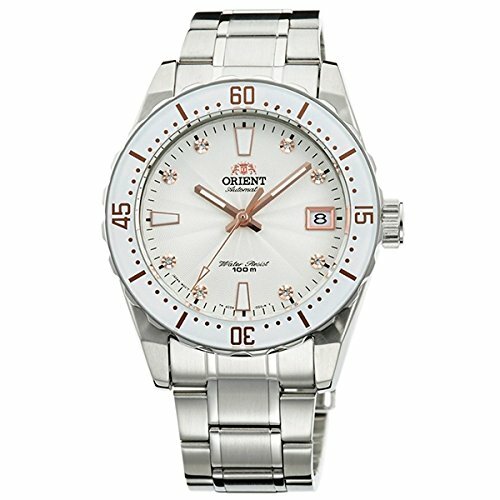 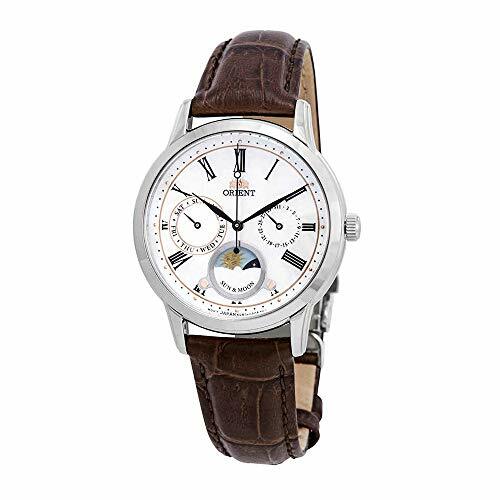 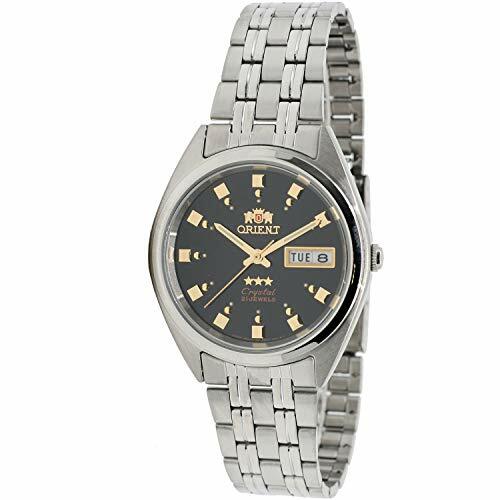 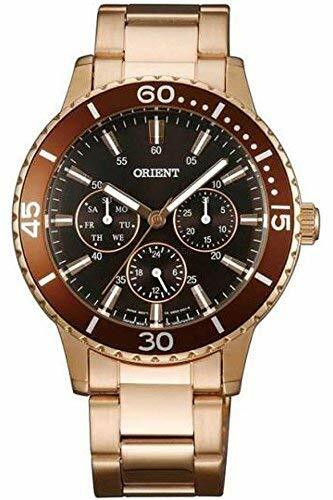 Watch Orient for Women, Automatic in steel with zirconia stones in the Field ac0 a002 W.
Watch Orient Women’s Automatic with Black Leather Strap dm01003b. 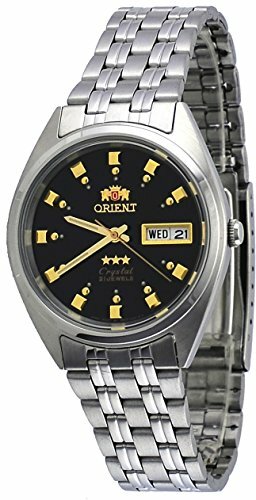 Watch Orient Automatic Women’s Gold Dial Decorated dm01005s. 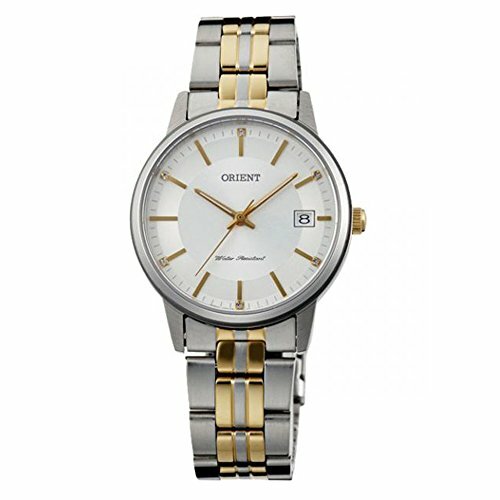 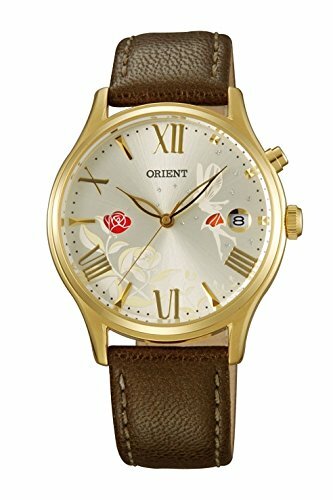 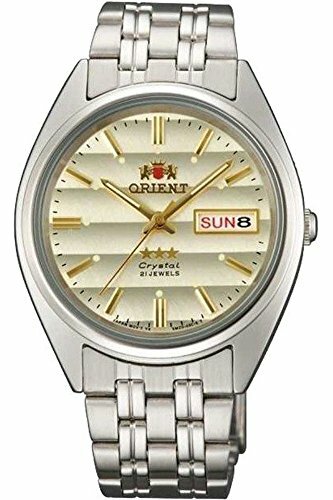 Orient Automatic Watch for Lady “Soma, Gold Dial Beige, Ref. 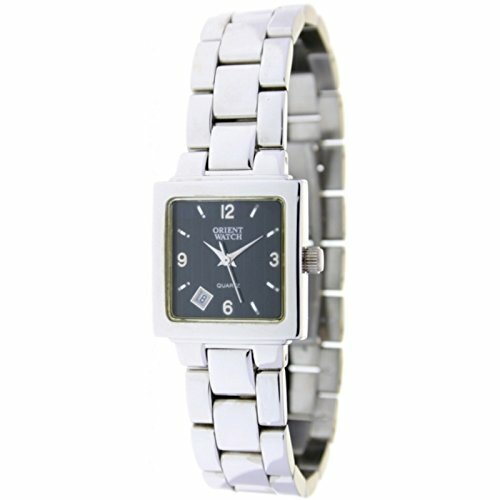 er2 K003 °C.